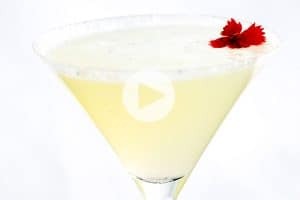 Here’s a quick and easy dessert or breakfast for two. It takes less than 15 minutes! 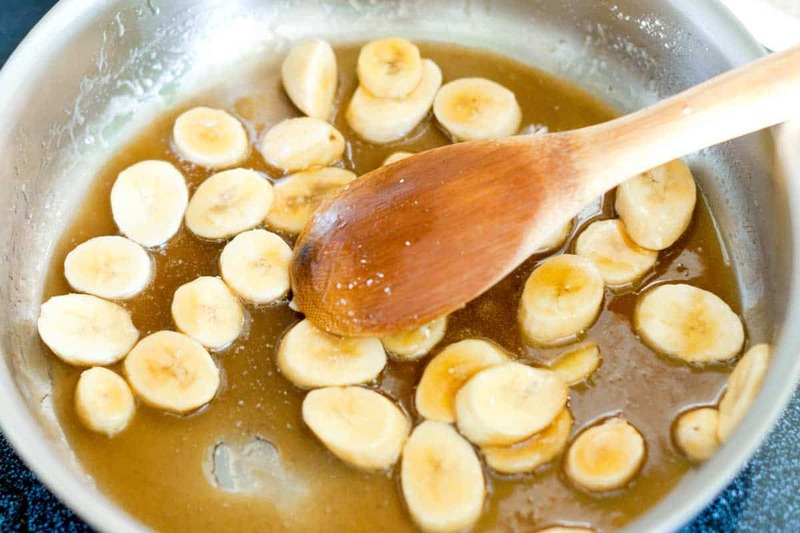 Jump to the 15 Minute Bananas Foster Shortcakes Recipe or read on to see our tips for making it. We use what we like to call our “fake out” caramel sauce since it technically isn’t a caramel sauce, but it is pretty darn close and takes a lot less time. I suppose the “Foster” part of this is a play on words too, considering there aren’t any flames involved (not that you couldn’t light a candle for fun). By the way, if bananas aren’t your thing, try strawberries and blueberries instead. 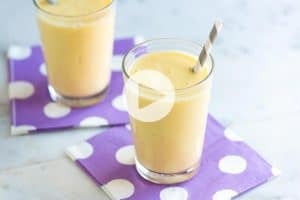 YOU MAY ALSO LIKE: We share three tips plus an easy recipe for homemade banana pudding from scratch. 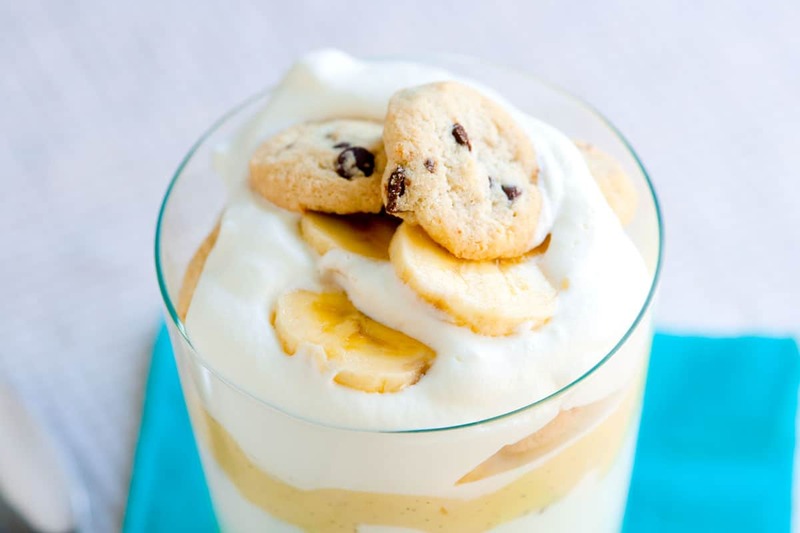 Jump to the Banana Pudding Recipe. For the shortcakes, we use homemade biscuit dough or store-bought. Here’s our homemade biscuit recipe if you want to make your own. Otherwise, use store-bought. If biscuits are not your thing, croissants work nicely. While the biscuits bake, make the easy “fake-out” caramel sauce. You will need equal amounts of brown sugar and butter. Heat over medium heat until the sugar melts into the butter. Add a couple tablespoons of water to thin the sauce out and help the sugar and butter come together. 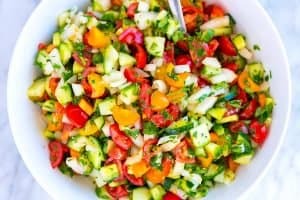 Toss in the sliced bananas and heat through. 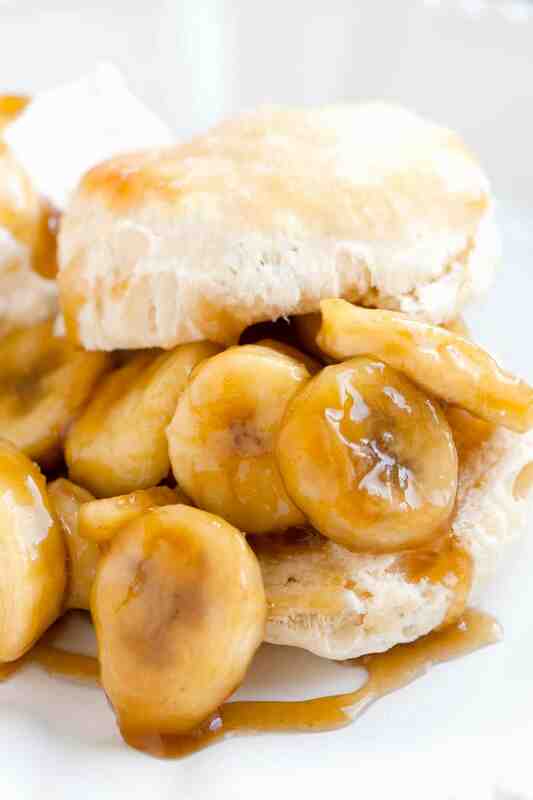 Then top warm biscuits with the bananas, sauce, some whipped cream and enjoy! 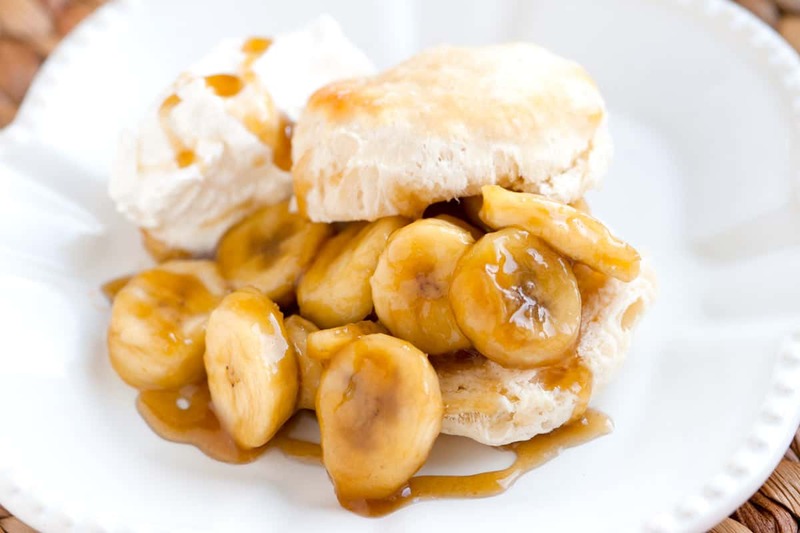 Flaky biscuits topped with bananas foster, an easy dessert for two. If you do not have biscuits on hand, replace with croissants. Also, the bananas can be substituted for strawberries or blueberries. Heat oven and bake biscuits as directed on package. In the meantime, melt the butter in a large frying pan with a lid over medium heat. Add the brown sugar and whisk until it melts into the butter then add the salt and water and whisk until smooth. Cover and set aside (off the heat) until the biscuits are finished baking. When the biscuits are ready, add the banana slices to the sauce and cook until the bananas become tender, about 2 minutes. Split warm biscuits, place on 2 individual serving plates. Spoon bananas and sauce onto bottom halves of biscuits then top with a dollop of whipped cream. Cover with top halves of biscuits and drizzle with extra sauce. 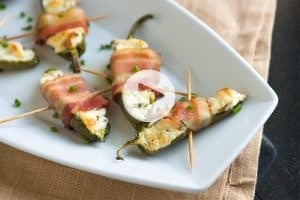 We created this recipe for Betty Crocker and are so happy we can share it with you!